It is hard to talk about a Wine Tour like Destination Lodi Wine Tours and Lodi Wineries without talking about the history of Lodi Wine. Lodi has been growing wine grapes since the mid 1800s and today is the largest appellation wine region in California with over 110,000 acres in production. Known for hearty Old Vine Zinfandels, The Lodi Wine Region is also home to many of California’s leading varieties, and has long been a leading producer of Cabernet Sauvignon, Chardonnay, Merlot, and Sauvignon Blanc. On our Lodi Wine Tours visitors will find Lodi wine tasting rooms large and small, brand new and decades old. Although variety is abundant, one constant remains, The great Lodi Wine experience. 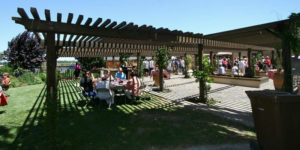 Visitors to our best Lodi wineries will often find themselves sipping great Lodi wine with fourth or fifth generation wine makers, who are still passionate about their Lodi Wine. Today, The Lodi Wine Region produces over 100 different varieties and offers a vast portfolio of diverse wines. 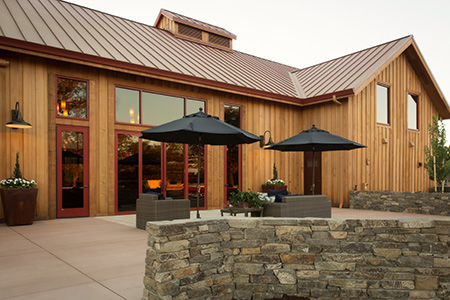 With tour destination wineries like Michael David Winery, Oak Farm Vineyards, Abundance Vineyards, Harney Lane Winery and soo many more, you are sure to find a selection of wine that you will come back to over and over again. Originally devoted to vegetables, the Phillips’ farms evolved to include many different fruits, including fifteen different wine varietals that were shipped throughout the country during Prohibition with instructions on “how not to have the grapes turn into wine”. These days, Michael and David Phillips represent the fifth generation of growers in Lodi, and things are changing. The Michael David name is more than just a winery; it’s a culture. Visit the tasting room, and shop all of the wine brands, including Freakshow, 7 Deadly Zins, Lust, Rage, Earthquake, Inkblot, Rapture and more! 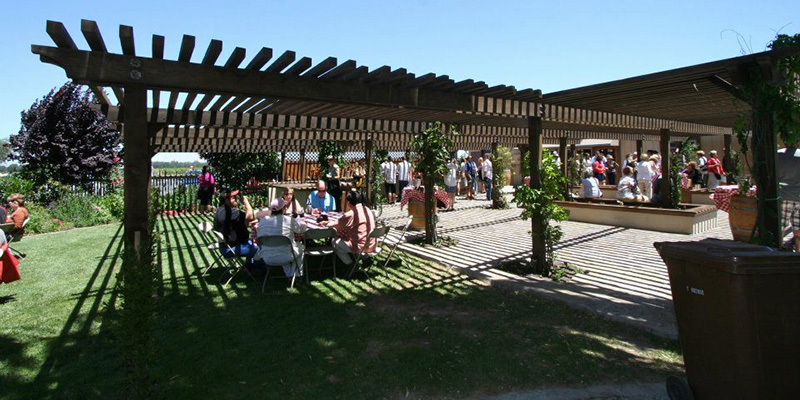 At Oak Farm Vineyards you will experience our passion for wine and hospitality at our Lodi Destination Winery. We invite you to come, enjoy our wines as you relax within the sweeping vineyard views and under our historic oak trees surrounding our property. This beautiful setting is a perfect place for a picnic lunch! We joyfully and artistically strive to create exciting small-lot & single vineyard wines from California, our vineyards and the Lodi Wine Country region. Our Current wines include, Tievoli (our red blend), Barbera, Cabernet Sauvignon, Zinfandel, Malbec, Albariño, Chardonnay, Verdelho, Sauvignon Blanc, Gewurztraminer. The 70 acre historical estate dates from 1864 and is outlined by beautiful white-railed fences, along with a tree-lined drive leading to our tasting room which is next to one of Lodi’s oldest redwood barns. Love. Laughter. Family. These are the three main ingredients they pour into every bottle of Harney Lane wine. Blended with delicious estate grown fruit, they meticulously produce small lots of handcrafted wines that bring out the best flavors Lodi Wine Country has to offer. 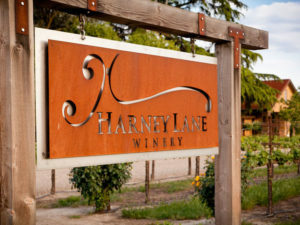 In 1907, long before it was fashionable to go wine tasting, their ancestors planted their first vineyard just east of Lodi, along rural Harney Lane. In time the family home was built, which would bear witness to the lives of five generations of grape growers intent on perfecting their farming skills. Still resounding from the rooftop of that original homestead is their family philosophy: Whatever you choose to do in life, do it to the best of your ability. For generations, that’s how they have treated farming, and now, that’s how they develop their wines. Our typical wine tasting tour package is priced at $300. This price includes 4 hours of transportation for up to 13 guests. Wine Tours are currently offered Friday, Saturday, and Sunday. We charge an hourly rate per vehicle, not per person.